Georgian PM Giorgi Kvirikashvili nominated the Director General of the Georgian Railway Mamuka Bakhtadze as the Minister of Finance of Georgia. This decision was voiced at the special briefing held at the governmental administration. Mamuka Bakhtadze was born in Tbilisi in 1982. He has graduated from Ivane Javakhishvili Tbilisi State University and Georgian Technical University. He has Master’s Degree of Lomonosov Moscow State University and got MBA at the INSEAD Business School in 2010. 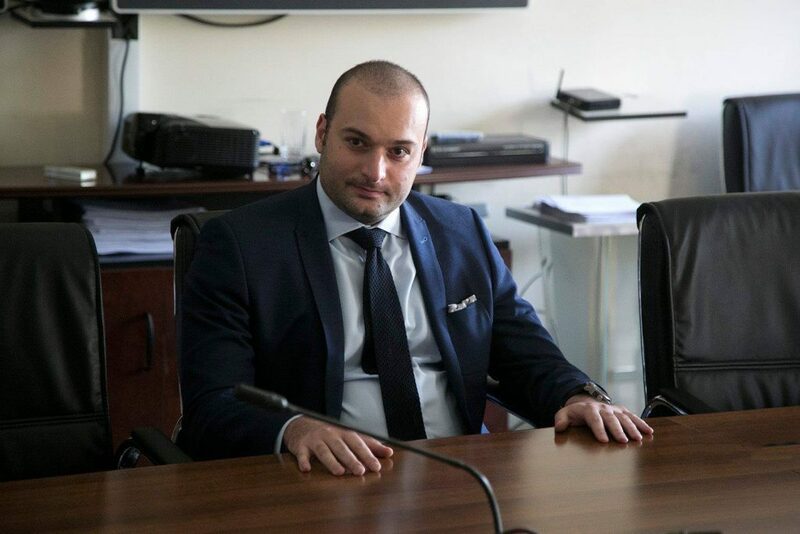 Mamuka Bakhtadze has been working as Director General at the Georgian International Energy Corporation till 2013. As for the current minister, Dimitri Kumsishvili is re-nominated to the position of the Minister of Economy of Georgia.